Changing an SVN commit message retroactively involves two steps. First, the repository must have a hook enabled. Then the svn client must issue a propset command. Here are the slides from the presentation I gave in the 2013 Spring Linux Presentation Series at Iowa State University. 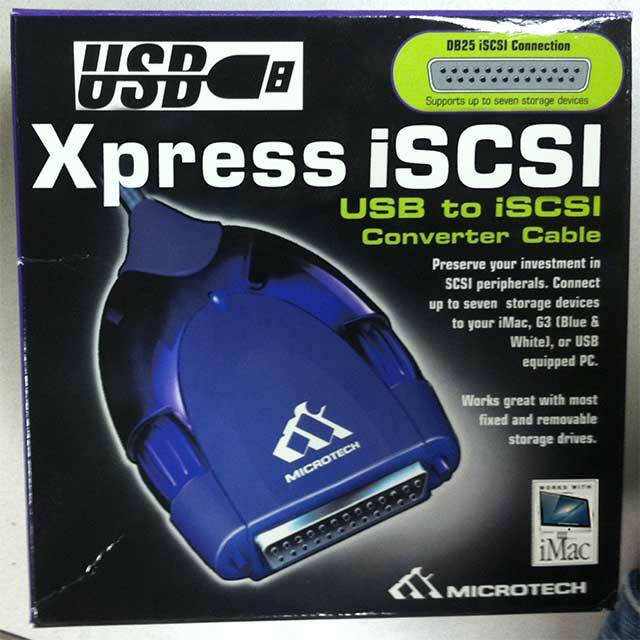 This adapter takes the guesswork out of iSCSI configuration. Just plug it into your USB port! Apologies to Brian Campbell. Welcome to SAS Setup, the program used to renew your SAS software.